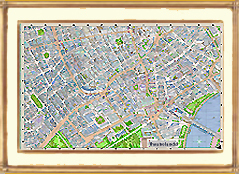 Size of Unframed map 60 x 140 cms. This is a print of London's Theatreland - a map of Covent Garden and the West End where over 40 of London's theatres can be found. (No spots on this version. Fits any standard A2 frame) Beautiful on any wall. Prints of the most attractive, intuitive, 3D map that exists. Large scale 3D maps cleverly drawn with every building in the area. It's easy to use. This map employs the highest artistry & cartography to show you the clearest way to get around. Beautiful medium size print (A2) Theatreland guide looks great on the wall-even better framed. Selection Map collectibles tiny and folds out to full A3 various themes. 4 different Map cards for framing as a set as well as gifts or posting. please email for info on trade counter - discussion about wholesale prices and placement on the interactive map, printed maps, or custom postcards, business cards and flyers welcome. We take cash, cheques, cards, paypal and bacs. Bacs - account : 06074963 - Sort code :12 20 29 - acct name : covent-garden.co.uk. Proforma bills and receipts sent on request. Map of your area with your building highlighted. Map of the area of your choice to paper your wall - maintains sharpness even at very large sizes. Maps of your area drawn in finer detail with your building drawn by hand. 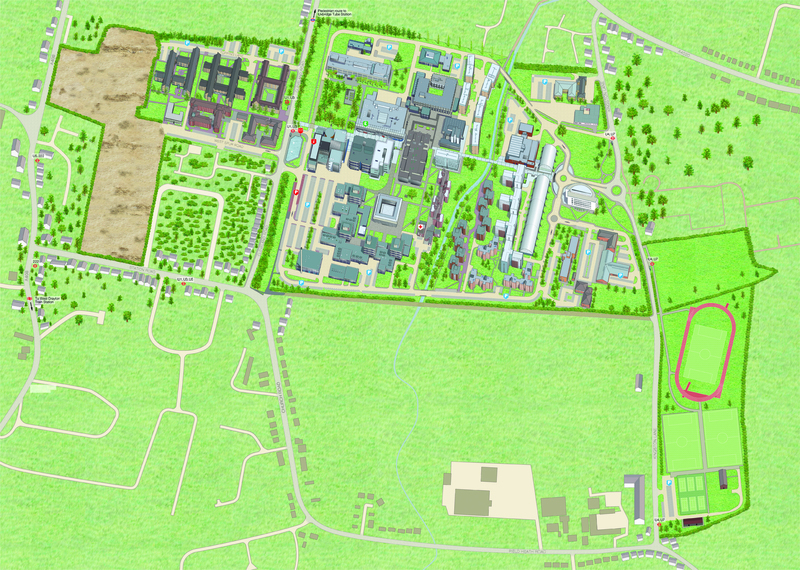 See our bespoke map of Brunel University. by the creator of the 3D map Silvermaze. Derek Reed is a man worth a phone call - he knows his stuff.